Ciao tutti! I’ve got news for you. We have sooooo many new ideas for the blog this year, and we’re very keen on getting as many talented, young people with fresh ideas pitching in and helping us make this little blog a great place. 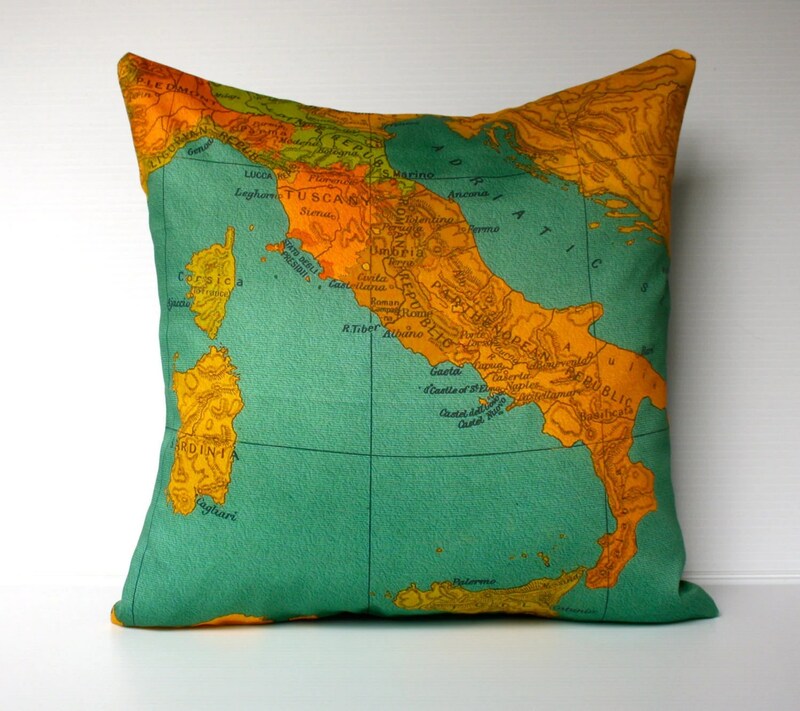 You already know the concept – Italy, Italians and all things Italian! So, no matter whether you’re an aspiring young journalist, a food blogger, a photographer, crafter, seller, or a fashionista, we want you! We’re looking for guest bloggers, regular columnists, writers doing features, pretty much all and every kind of collaboration. If you’re interested, or even just a little bit curious, send us an email at reading.itaian@gmail.com. We’re waiting for you!